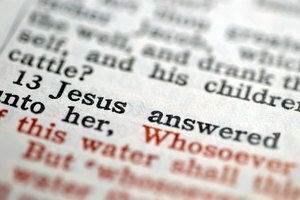 What Education Do Colleges Require You to Have to Become a Youth Pastor? Training and experience as a pastor can lead to many other careers within Christian ministries. Christian churches usually require that pastors hold only a bachelor's degree from a liberal arts or Bible college, along with ordination in their denomination. Baptist churches are often more strict with requirements and may insist their pastors graduate from a seminary college. The specific degree requirements vary more by church and the needs of the congregation than by denomination. 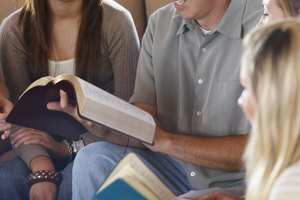 While a liberal arts degree could qualify pastors for a wider variety of secular jobs, there are several jobs within the Christian ministry for which pastors with a religious education and experience in various pastoral duties like leading a congregation, budgeting and especially counseling skills. The branches of the United States Armed Forces all employ chaplains to assist servicemen and women of various faiths. The Armed Forces are constantly looking for chaplains from all faiths and denominations to enlist in the Air Force, Army and Naval Chaplain Corps. The Army even offers a chaplaincy corps training program concurrent with training for the ministry. It is not necessary to be an ordained minister to enter the Army's Chaplain Candidate Program. Federal prisons employ chaplains to provide spiritual counseling and lead worship services for inmates. The Federal Bureau of Prisons hires chaplains of all faiths and denominations, but has very specific educational and experience requirements. To become a prison chaplain, you must have an undergraduate degree from an accredited college or university as well as an Master of Divinity, or equivalent degree from an accredited seminary or religious college. You must also be ordained in your faith and at least two years of ministerial experience. Pastoral experience and religious degrees are often primary qualifications for a variety of positions in Christian schools and universities. 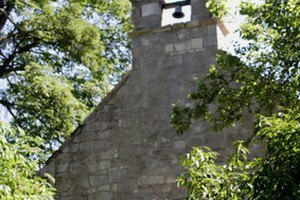 Even administrative positions for schools associated with the Association for Biblical Higher Education require applicants to have a degree in theological or religious studies with preference for those earned at a school associated with the ABHE. 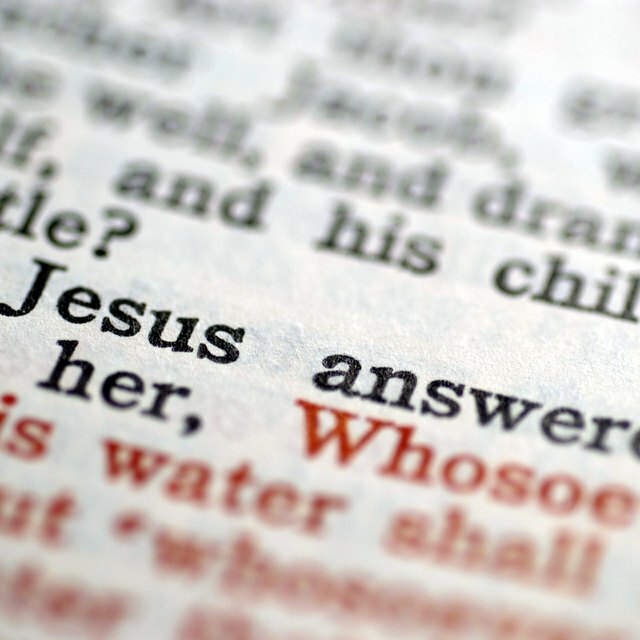 Religion-based charity organizations, such as Compassion International, hire missionaries with pastoral experience and religious education for overseas missionary work. Becoming a missionary offers valuable experience around the world ministering and providing aid to people in dire poverty. In addition to ministerial positions, organizations such as Compassion International look for employees in fields such as information technology, marketing and finance with a strong faith in Christianity. Reynolds, Jennifer. 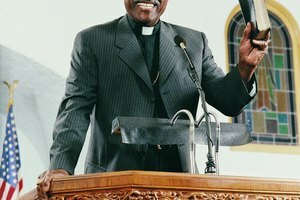 "What Jobs Are Pastors Qualified For?" 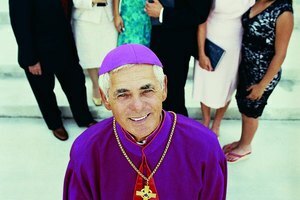 Synonym, https://classroom.synonym.com/what-jobs-are-pastors-qualified-for-13583698.html. 04 October 2017.